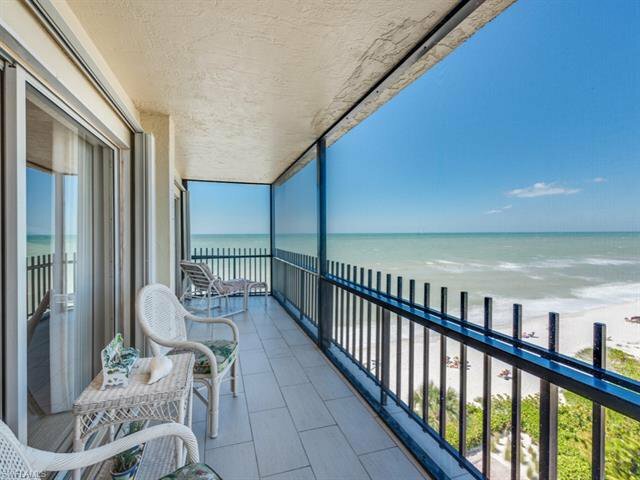 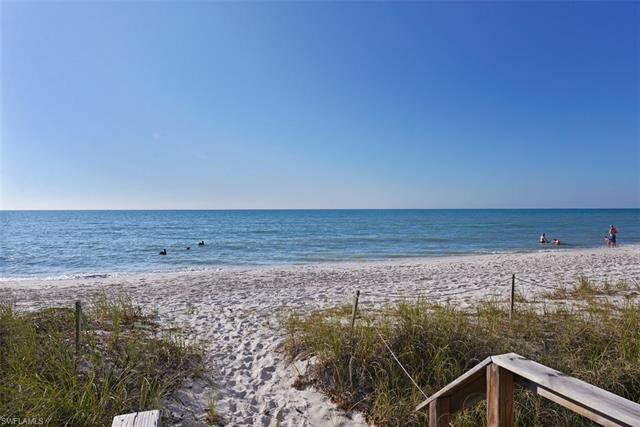 Fabulous Gulf and sunset views from this 7th floor beachfront condominium. 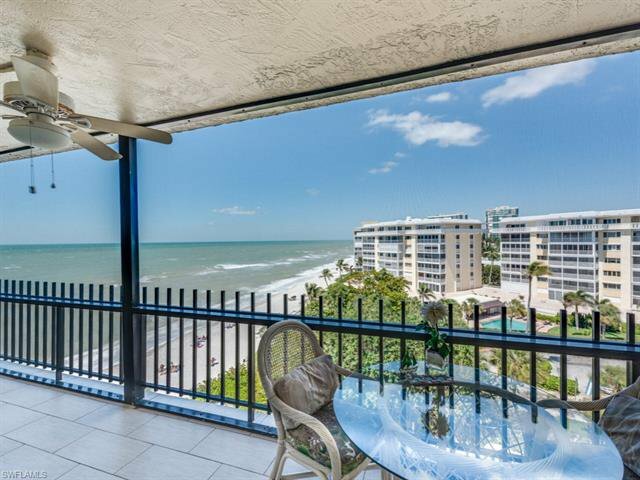 You are right on the sand, with 2 balconies. 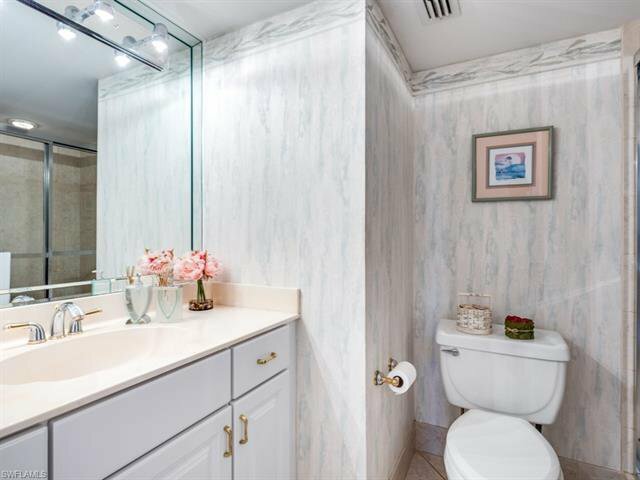 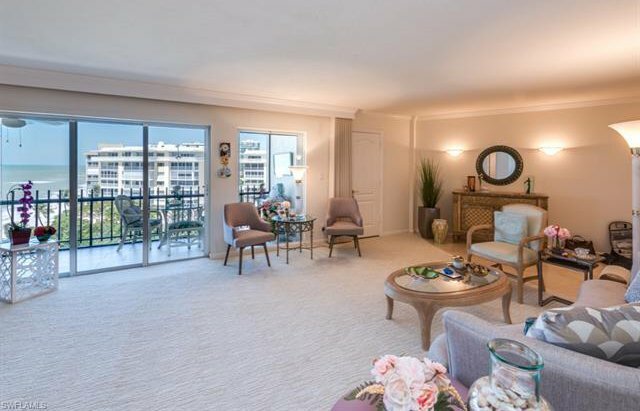 This is one of the few condo's at Imperial Club that DOES NOT HAVE A LAND LEASE! 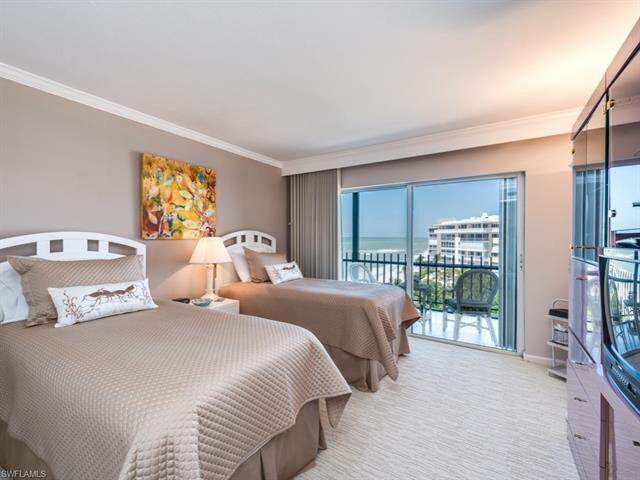 Every room has a view of the Gulf of Mexico, and the master balcony is directly on the beach! 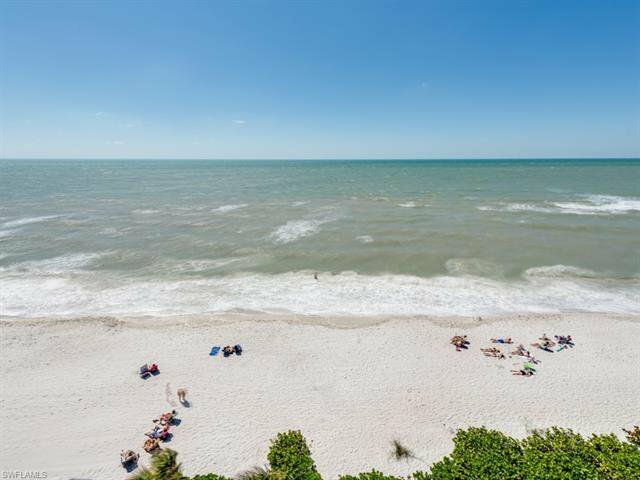 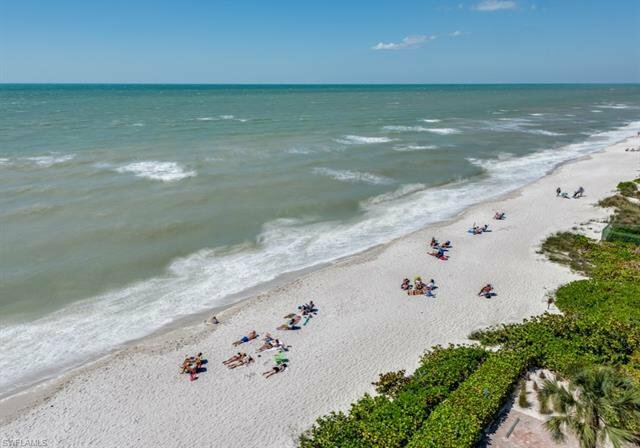 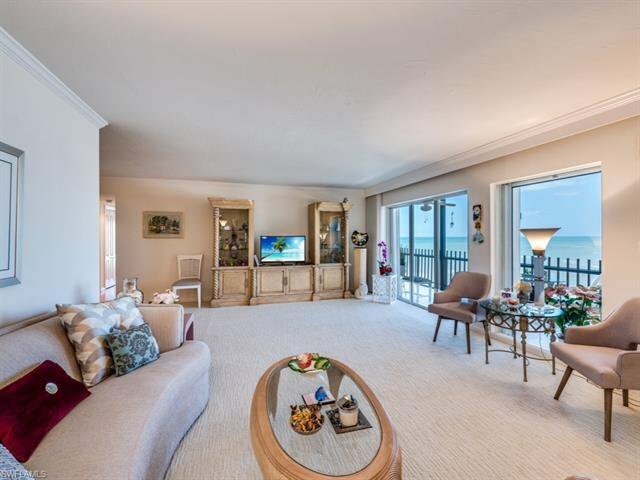 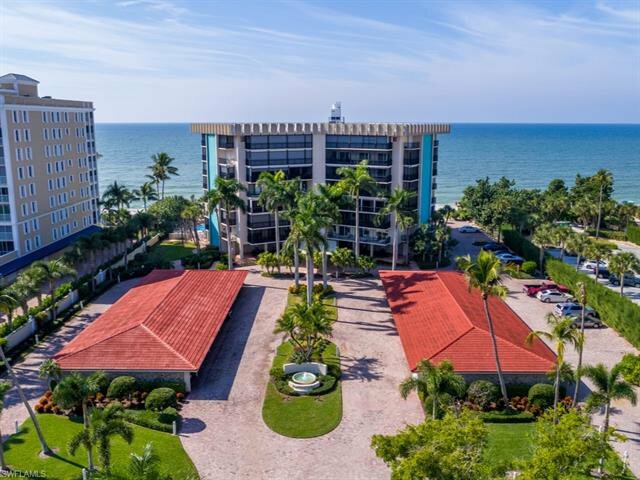 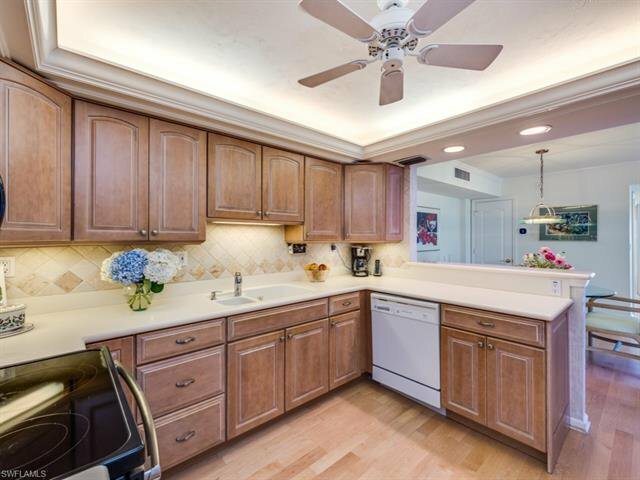 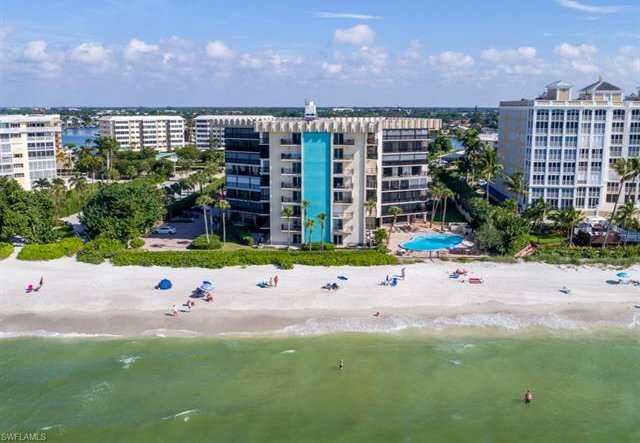 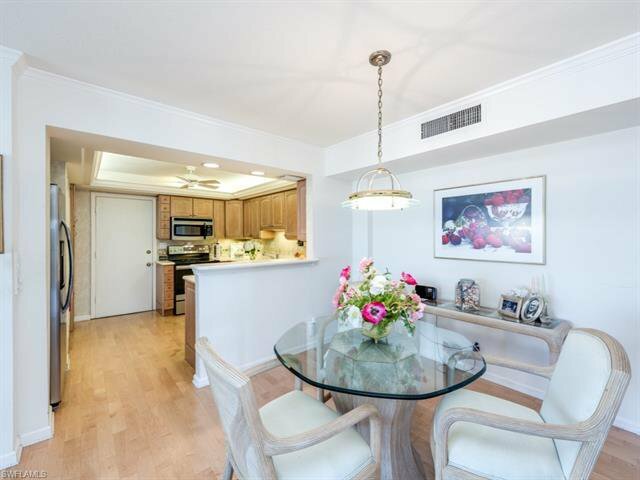 This 2 bedroom 2 bath condominium is located in the heart of the Moorings, situated on one of Naples' most impressive streets, Gulf Shore Blvd. 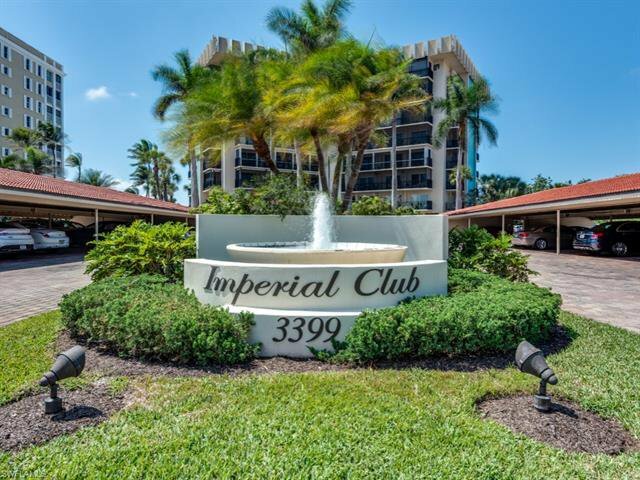 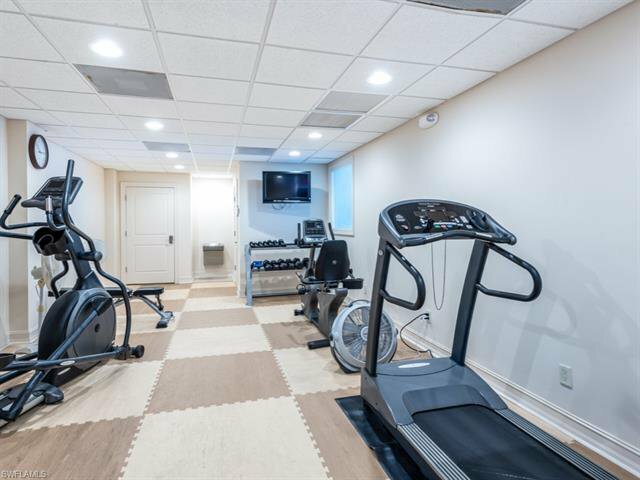 N. Imperial Club is a low-density 55+ community with a beachside pool, updated social room, fitness and guest suite. 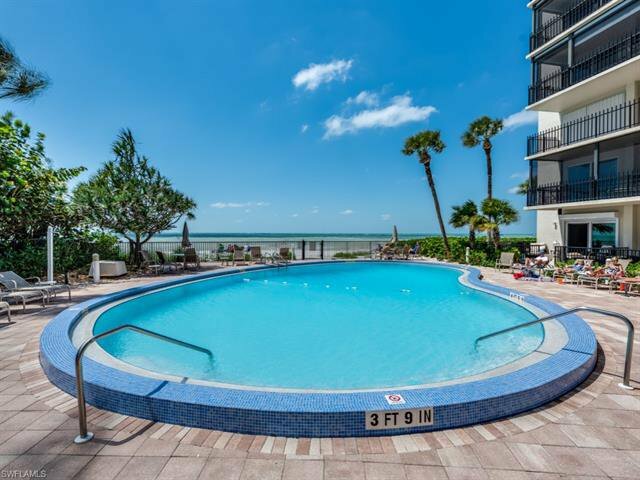 The manager lives on the premises, and there is also a guest suite! 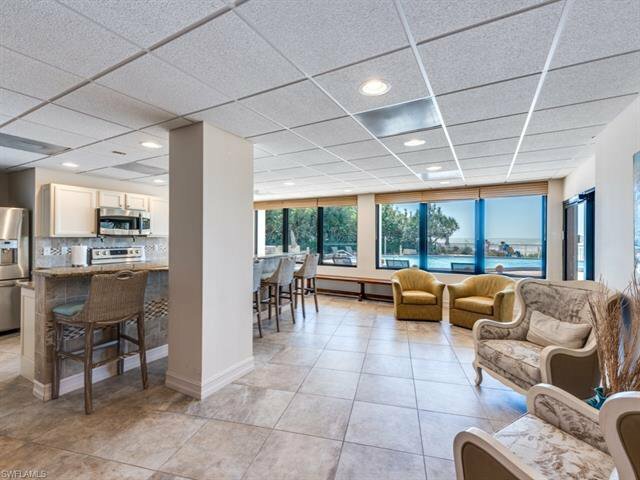 The Village on Venetian Bay is close by for upscale shipping and dining.